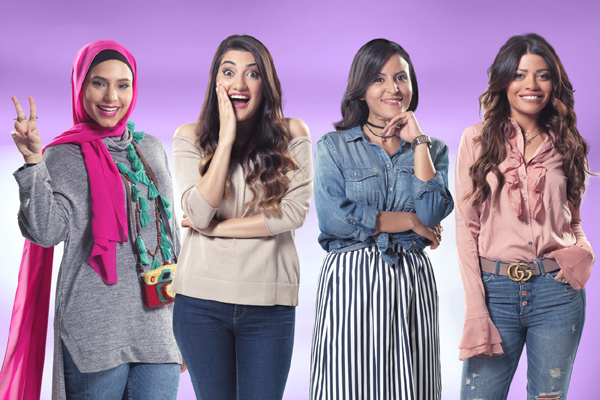 Unilever has announced the launch of Forsaty, a campaign that seeks to discover the next female vlogging star in the GCC region in partnership with global video-sharing platform YouTube. The two-month campaign will reward one up-and-coming vlogger with a cash prize of $35,000 and a one-year contract as brand ambassador for Unilever, as well as mentorship and workshops from YouTube, a statement said. Unilever will invite female online video enthusiasts to create a series of vlogs based around Dove, Pond’s, Sunsilk and Lipton – four much-loved brands from the company’s portfolio of over 400 established names. The campaign has enlisted four regional YouTube stars – Alanoud Badr (Lady Fozaza), UN Change Ambassador Hayla Ghazal (Hayla TV), Mimi (Eswara) and Haifa Beseisso (Fly With Haifa) – to help the budding online video stars in each stage of the Forsaty journey.